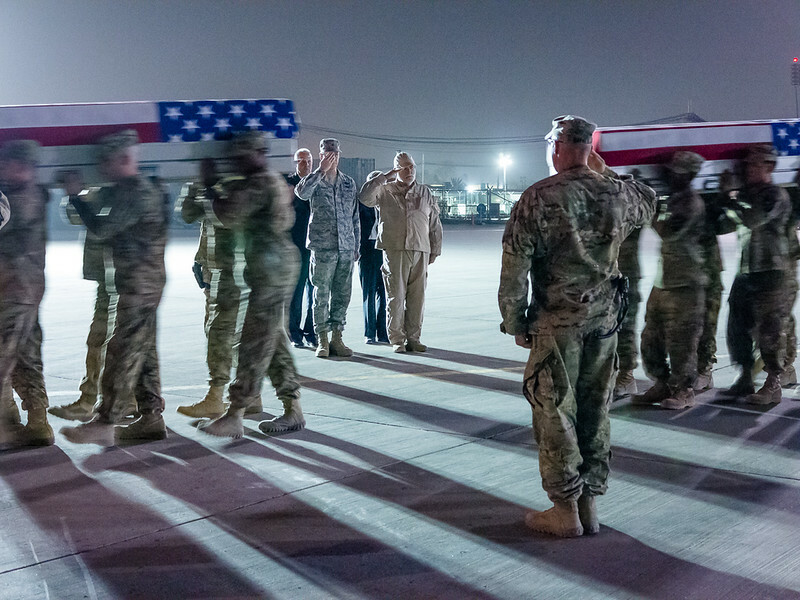 Images of the Dignified Transfer Ceremony of fallen BMTF Advisors Joseph Perez, Benjamin Monsivais, and David Chamberlain held on July 23, 2012 at Kandahar Air Field, Afghanistan. July 22 holds two important memories for me. On one hand, it happens to be my wife’s birthday. This post is not about that however. On the same day in 2012, I lost three of my comrades and team-mates as a result of a “green on blue” incident when a rogue Afghan police officer (who was apparently a Taliban member) decided to deliberately turn his weapon on the team in Herat. Before he could be cut down by one of the team, he had shot five, leaving Joseph Perez, Benjamin Monsivais, and David Chamberlain dead. All three were good guys who certainly did not deserve what happened to them, especially considering the fact that the entire mission of our team was to improve the safety and security of the Afghan people as mentors to their national border and customs police. It was to say the least, tragic. 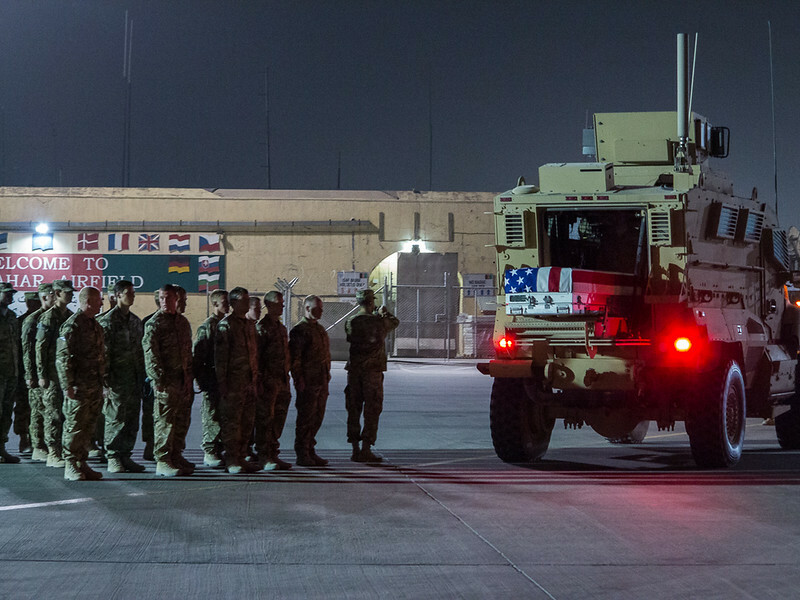 It was especially so for Joe, who was set to shortly end his tour of duty permanently in the country, after reluctantly extending his time there for months after his initial mission contract. Beyond the loss of the three, their were families and friends irreversibly affected by the events of that day. 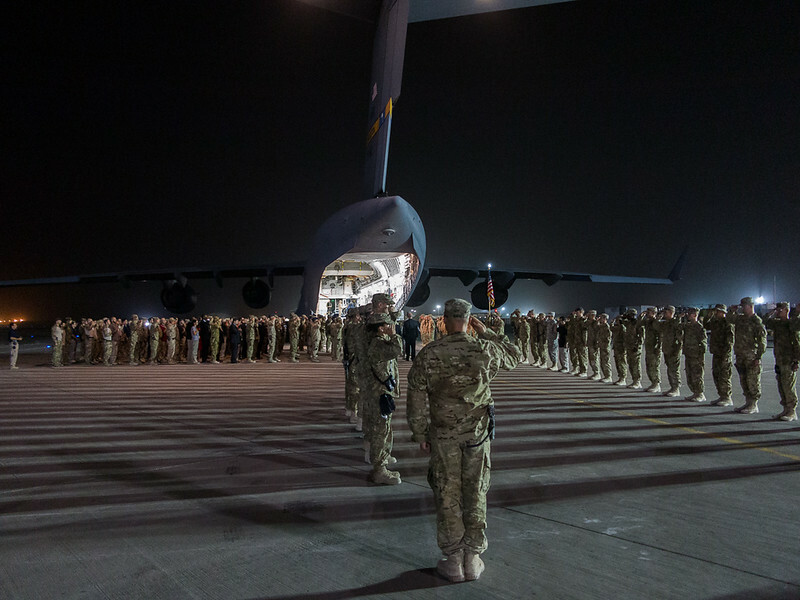 The images on this post are from their ramp ceremony (dignified transfer) held shortly after at Kandahar Air Field, Afghanistan. 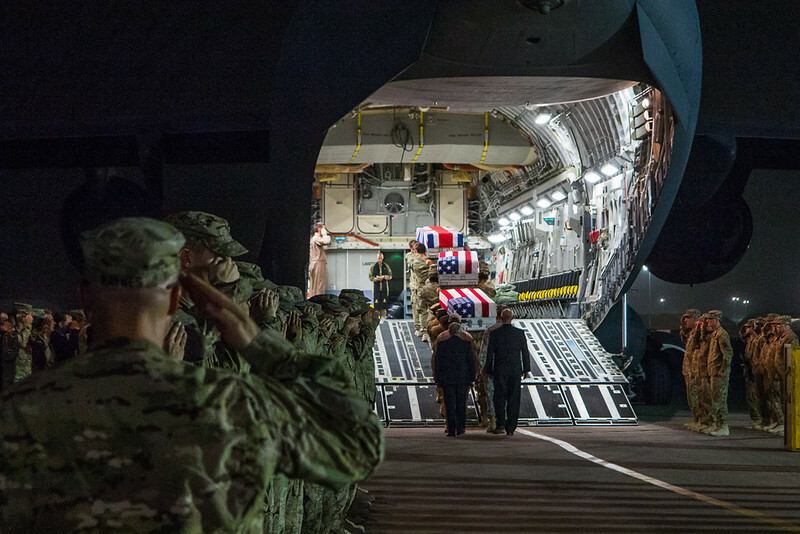 In as much as anything positive could be said for the situation, our three fallen friends were honored together by a multinational force of both military and civilians who came out to show their respect. 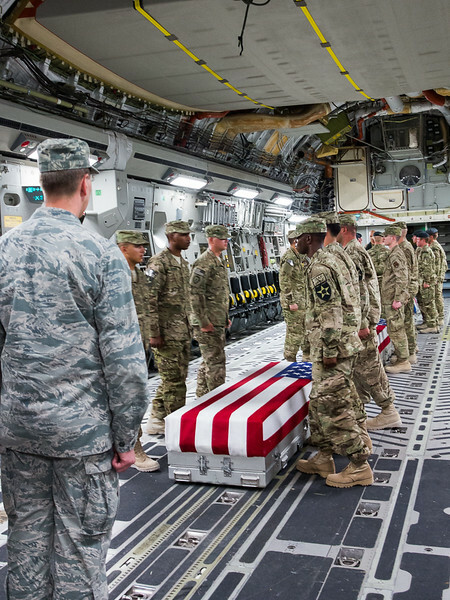 After considerable coordination efforts, we were also able to have their remains placed together on the U.S. Air Force C-17 as part of the ceremony. I had previously posted this article but after a reset of the site, I wanted to make sure this small memorial still had a home on the new site. We recently commemorated the five-year anniversary of the event at various places both in the United States and abroad. Joe and Ben were Americans; Dave was British. 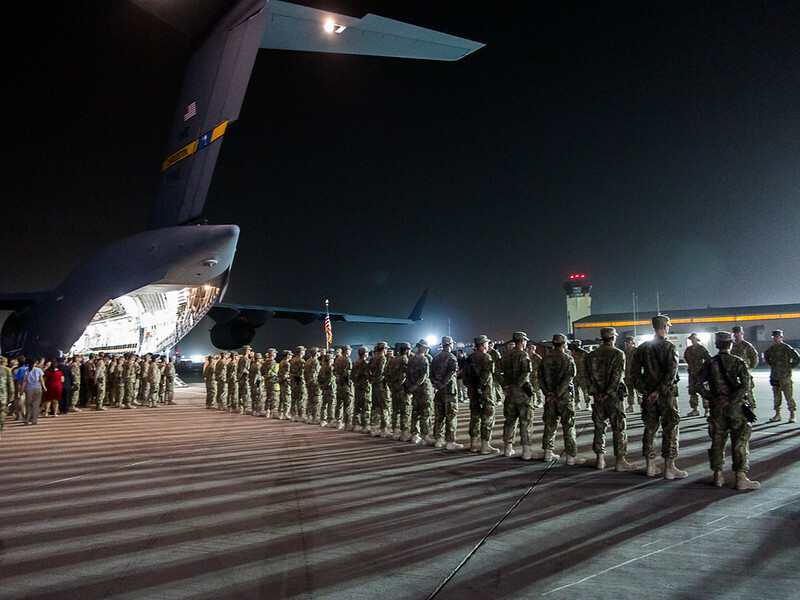 There were many shots and pints raised on July 22 in their honor. Rest in peace gents; you are sorely missed by many! Cheers!